Description: London, Jonathan Cape. 1947. Hard Cover, 9 x 6 inches. Trace of foxing to front page edges. No other marks or inscriptions. A very clean very tight copy with bright unmarked boards, tiny bump to spine foot and no bumping to corners. Dust jacket not price clipped but very well rubbed with chipping to spine ends and corners. 408pp. 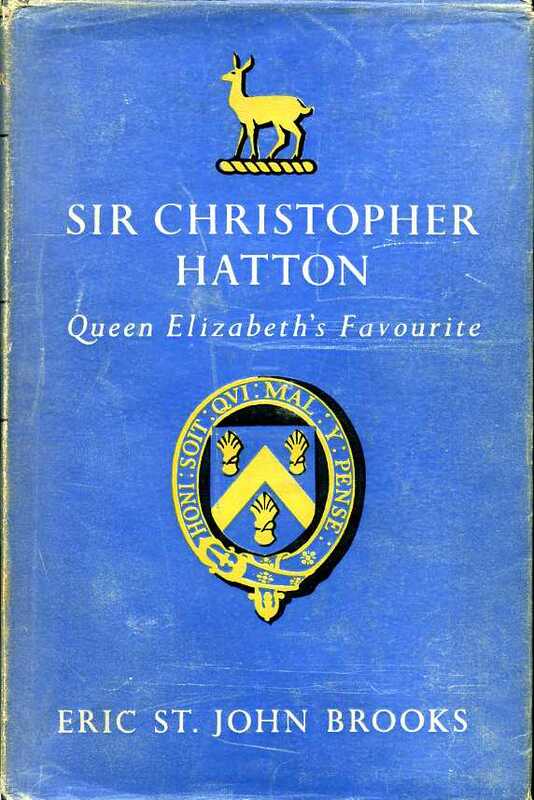 Biography of Sir Christopher Hatton, one of the four men most influential during the reign of Queen Elizabeth I, and the one whom the author here shows was her favourite. Very Good (+)/Good.